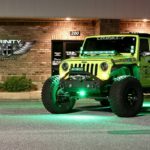 Trinity Motorsports is driven by three core values: Service, Integrity, and Craftsmanship. 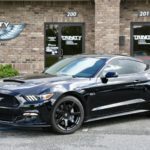 We are passionate about custom cars and trucks and we are dedicated to treating the car enthusiasts of Pooler, Savannah, and the Effingham communities with unequaled customer service. 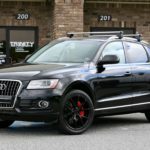 It is our mission to turn your vision of a custom car or truck into a reality while continually exceeding your expectations. If you want to stand out from the sea of stock and boring vehicles, you have come to the right place. 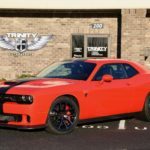 We eat, sleep, and breathe custom and can help you achieve your car and truck goals. 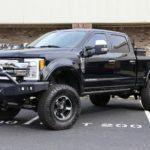 Daily drivers to trucks that handle on rails, we can build your lowered truck exactly the way you want. 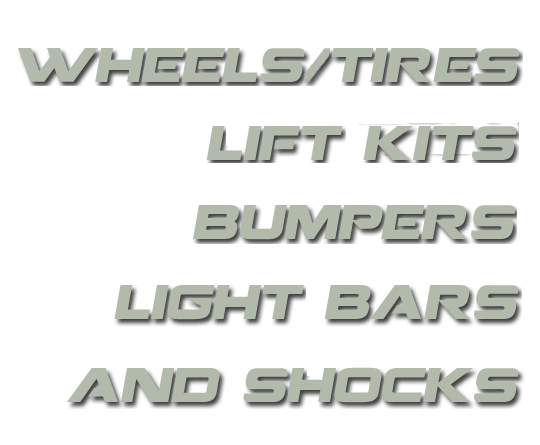 We have access to the most truck accessories in the area, so stop in and see what we can do for you. The best part: we can install everything we sell in-house. 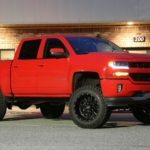 Lifted trucks make a statement, and we can help you make the boldest statement in the Savannah area. Jack it up, add some wheels and tires, and roll in style. Intakes, Exhaust, Nitrous, Superchargers, custom ECU tuning… we have the parts and capability to make your ride go faster than ever before. Call today to see what power packages we have for your car or truck.